You can grow chives from seed or purchase plants at garden centers. The purple blossoms of the chive plant are attractive in rock gardens or in traditional garden beds. 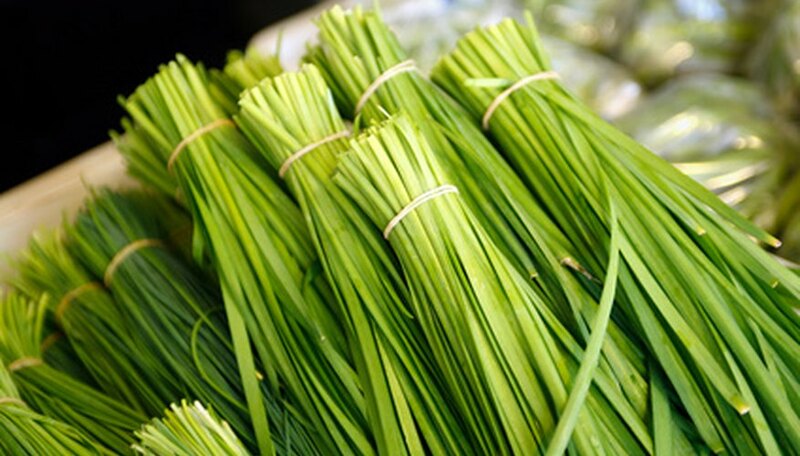 Even indoor, chives may go through a brief dormant period in winter where they die back. They will quickly regrow if the soil is moist and if they are kept in a warm, sunny spot.